The London Surf / Film Festival needs to gather and use certain information about individuals. These can include newsletter subscribers and other people the organisation has a relationship with or may need to contact. Personal information means information which relates to a living individual who can be identified from that information such as names, e-mail addresses, personal home addresses, personal phone numbers and photograph, etc. (“Personal Information”). LS/FF (“we”, “our”, “us”) is committed to protecting and respecting Personal Information. We will treat Personal Information securely. The Data Protection Act 1998 describes how organisations — including London Surf / Film Festival — must collect, handle and store personal information. This section sets out the Personal Information we collect about our subscribers, the purpose(s) we use your Personal Information for and the legal basis for processing your data. Positive Affirmation of Consent: by opting in and subscribing to our newsletter you are actively giving your consent for us to control and process your personal data in this way. This section sets out the Personal Information we collect about filmmakers who submit to the festival, the purpose(s) we use your Personal Information for and the legal basis for processing your data. a) We use your name so that we can address you personally when we get in contact. b) Your email address is used so the payment processor can send you receipt of your payments. If you have provided consent, your email address is also used to provide you with updates on our activities, events, news and products. c) Your postal address is used in regards to returning hard drives and sending festival awards. a) Legitimate Interest: We believe based on our assessments that it is in our legitimate interests to use your contact information for the purpose outlined and that your fundamental rights are not harmed in doing so. b) Positive Affirmation of Consent: Your contact information will be used for marketing purposes on the basis of your consent only.  London Surf / Film Festival is committed to not retaining data longer than is necessary for our purposes, as described in this policy, unless we are required to keep your Personal Data to comply with the law and any regulatory requirements. Deleting or anonymizing data which is no longer needed reduces the impact of potential data breaches. However, of course, this means that records of your previous interaction or support for London Surf / Film Festival may be no longer traceable back to you. Data relating to your usage of LS/FF website is automatically stored in Google Analytics and is available for 24 months. After that period has passed, only aggregate information is available to LS/FF. This data helps us to optimise the website for all our users. Contact data submitted to LS/FF for example through the Submissions Form, or the Sign Up for our Newsletter page will be retained for five years after your last interaction with LS/FF. After this period has elapsed and providing there have been no further interactions in the meantime, the data will be anonymized on a yearly basis. When a record is anonymized, all personal data is removed so that the record cannot be linked to any individual. You have the right to access the Personal Information we hold about you by making a subject access request in accordance with the Data Protection Legislation. After 25 May 2018 we may charge a reasonable fee when a request is manifestly unfounded or excessive. You have the right to have your Personal Information deleted in certain specific circumstances. You have the right to restrict the processing of your Personal Information in certain specific circumstances. When you provide us with personal information you are sharing that information with us alone unless stated otherwise. We will only disclose personal information to successors in title to our business and suppliers we engage to process data on our behalf. We will not share your information with any other third parties, outside of those specified in this policy, unless you opt-in and authorise us to do so.